You are here: Home / FREEbies / FREE Carseat Canopy! Here’s an awesome FREEbie for you! 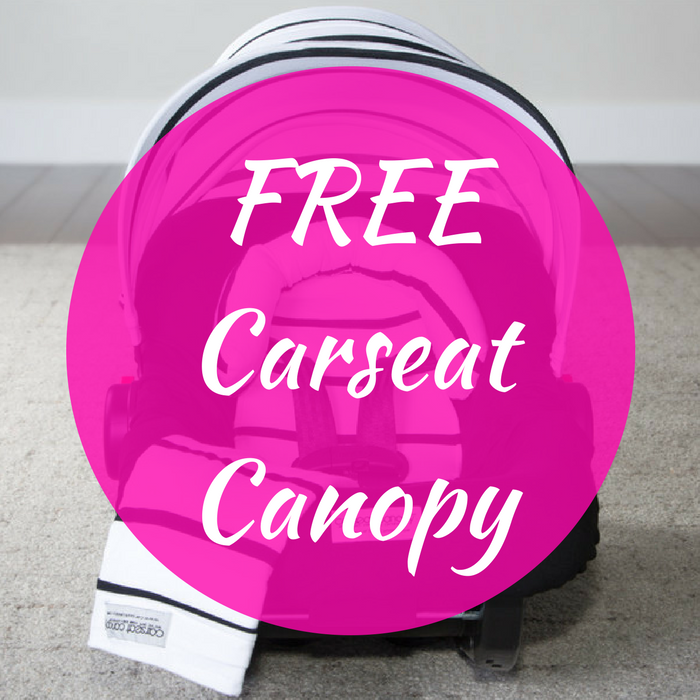 Click here to score a FREE Carseat Canopy when you use promo code FREECANOPY1 at checkout ($49.95 value)! Please note that you have to pay for the shipping fee which is $14.99! But still, 70% is a huge discount!